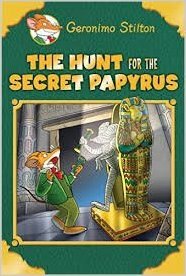 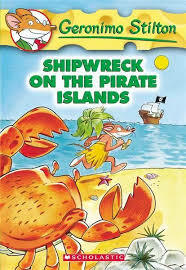 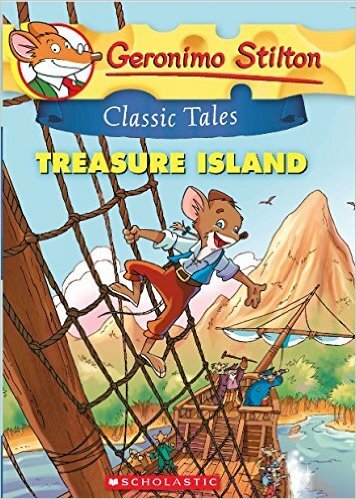 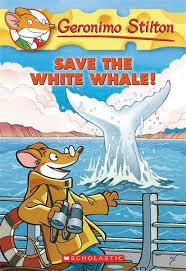 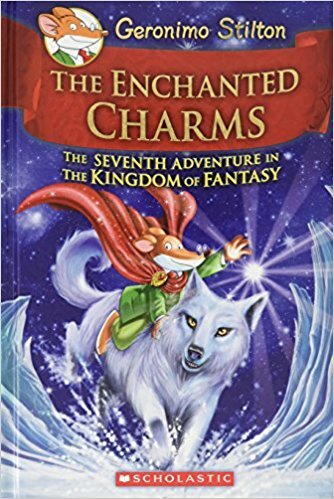 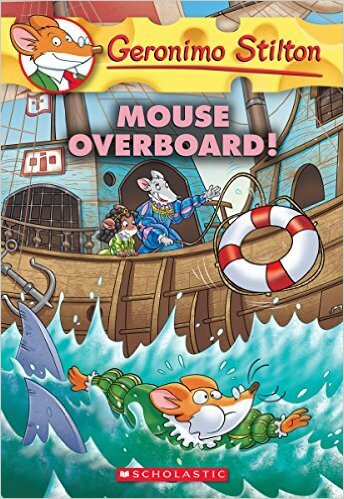 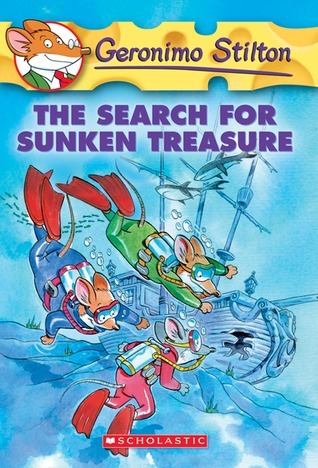 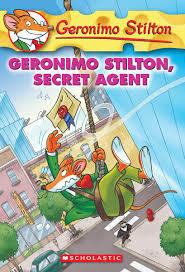 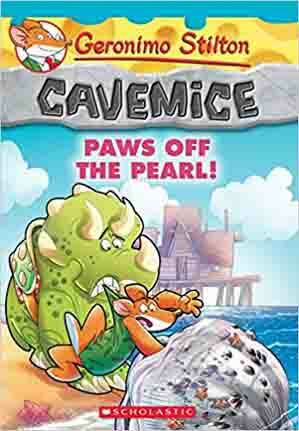 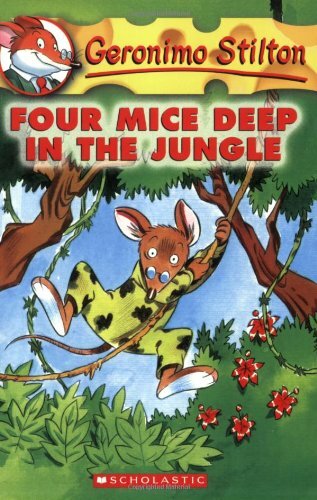 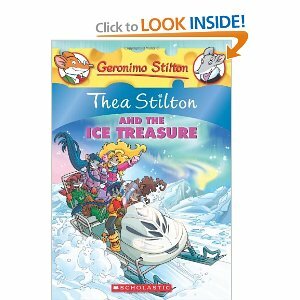 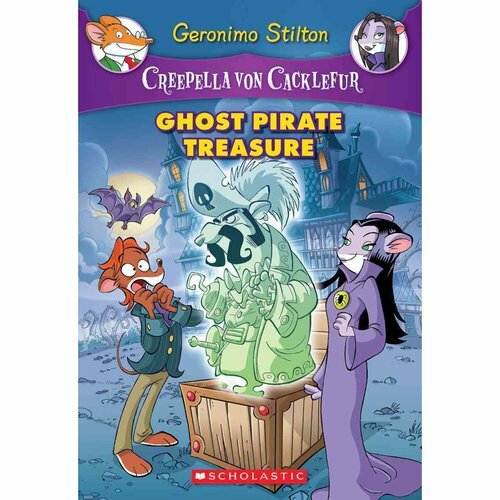 Geronimo Stilton Paws Off the Pearl! 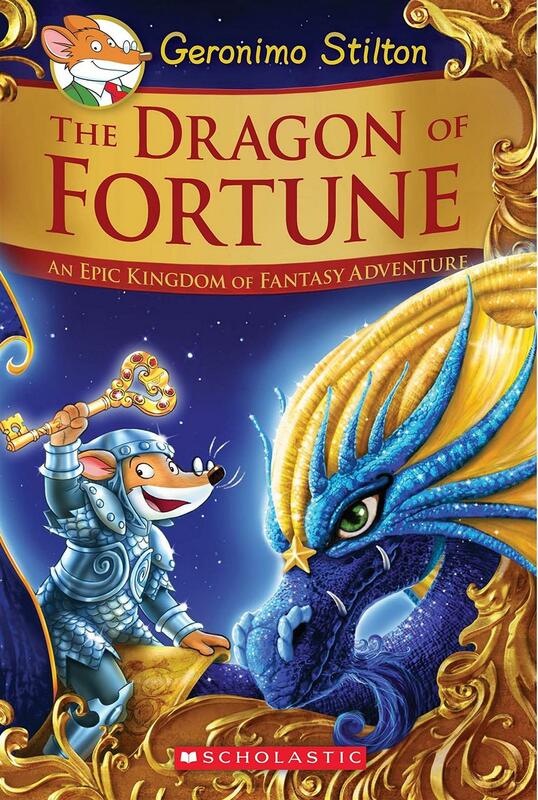 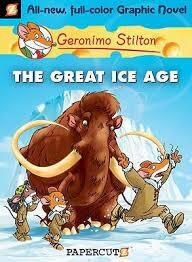 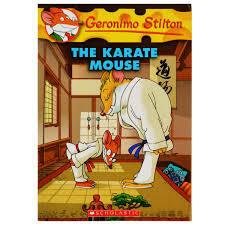 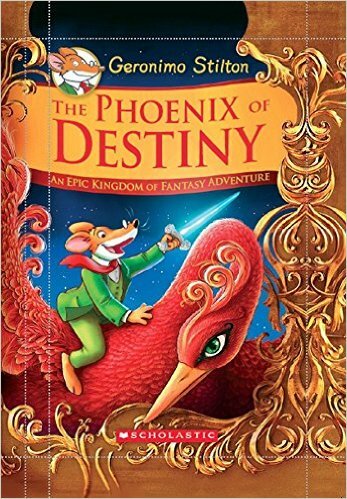 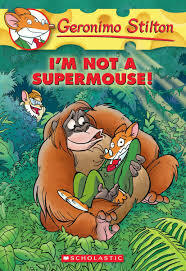 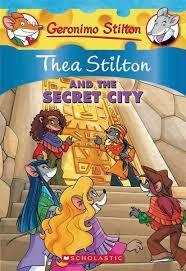 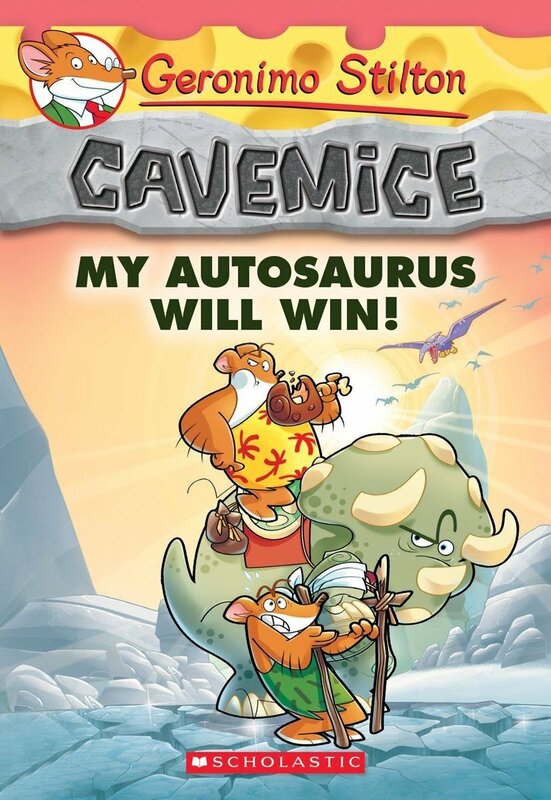 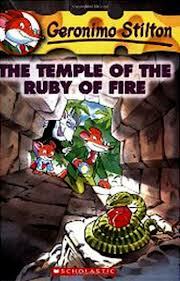 Geronimo Stilton - Cavemice, My Autosaurus Will Win! 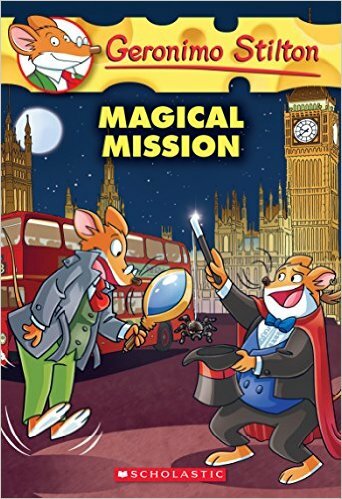 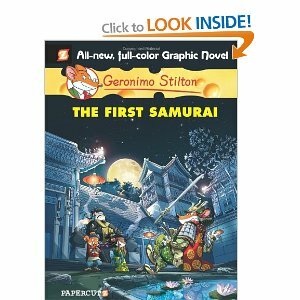 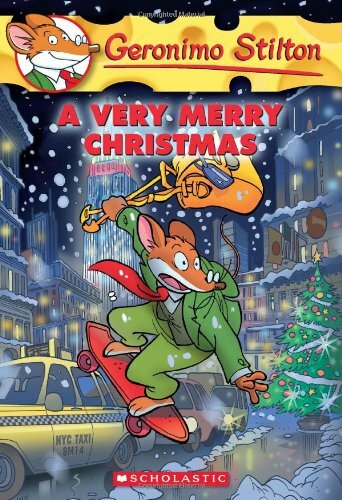 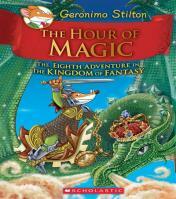 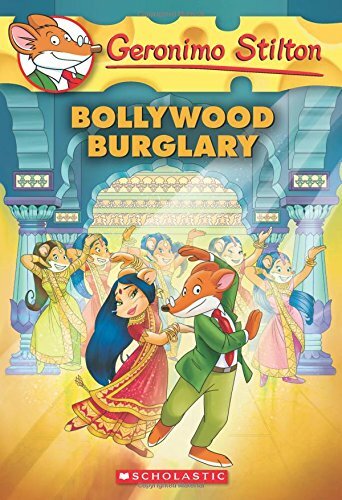 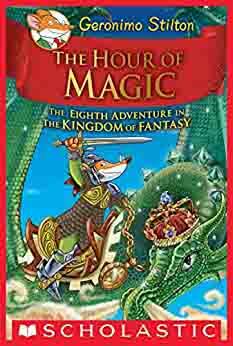 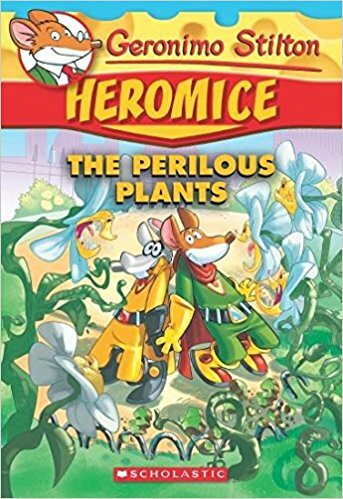 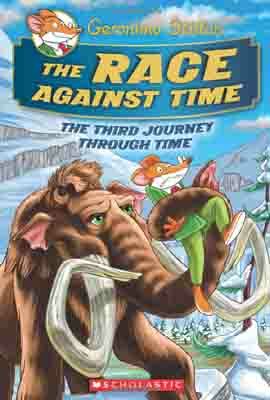 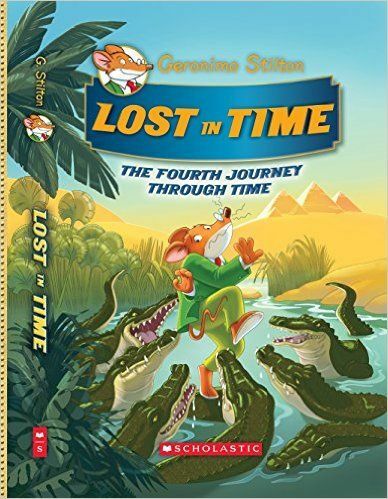 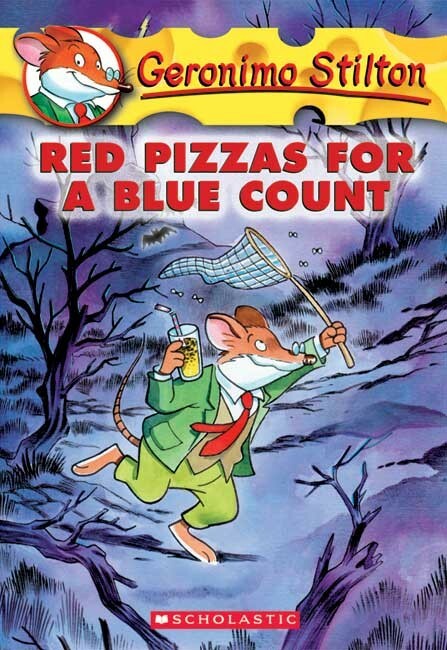 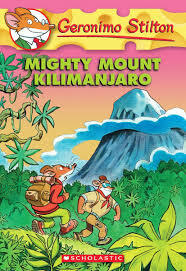 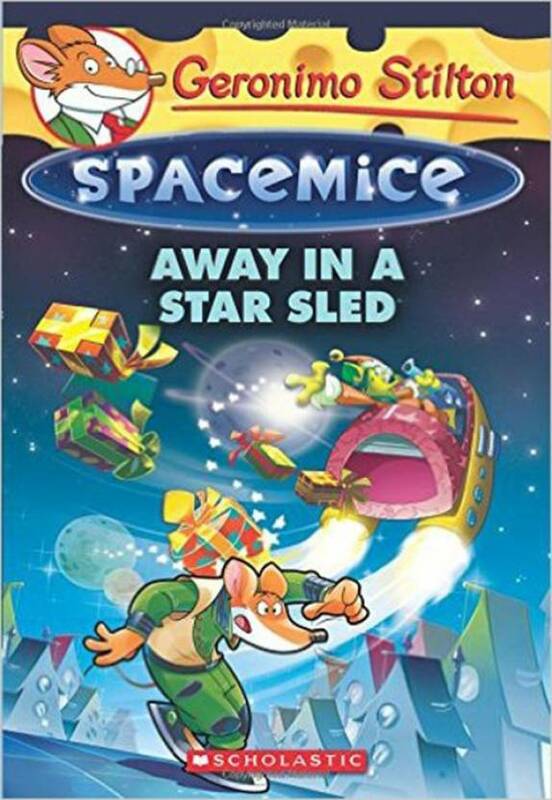 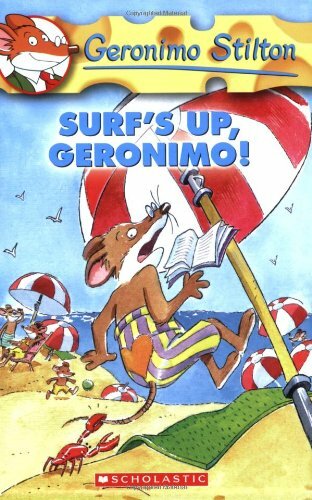 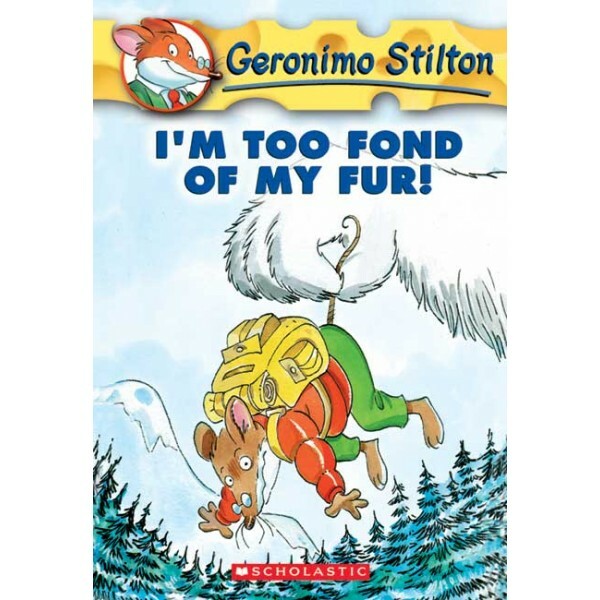 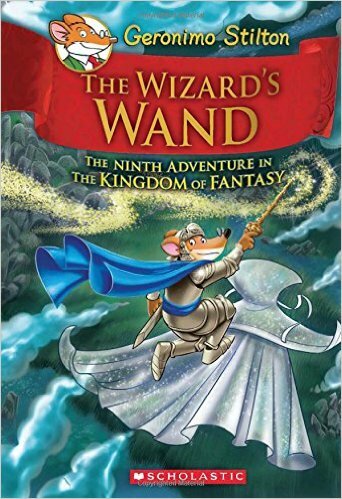 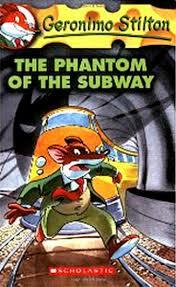 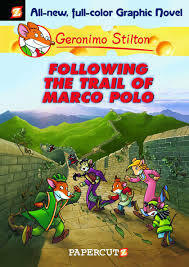 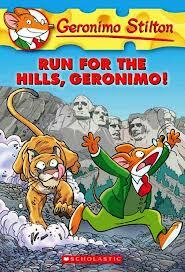 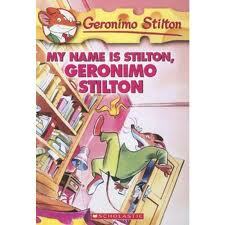 Geronimo Stilton Run For The Hills, Geronimo!